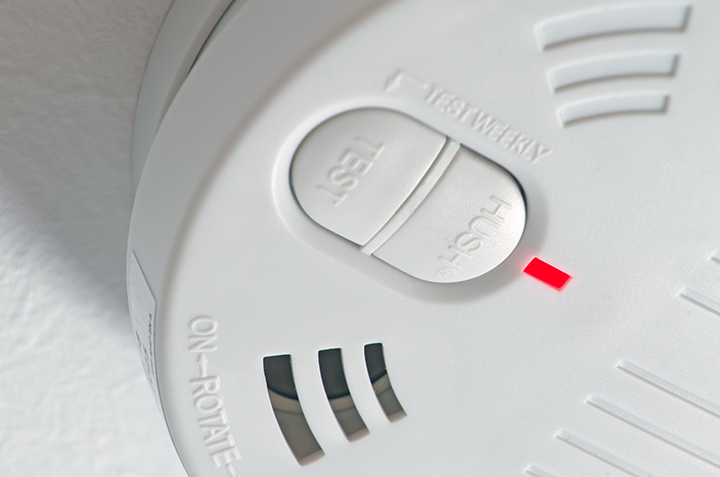 Have you ever been suddenly woken at night by smoke or fire alarms? Lucky that it was "just" the battery! The analogue specialist SG MICRO offers a particularly power-saving analogue front end (AFE) specially for vibration and presence sensors. The SGM8140, with its operating current of 1.1 µA (Vs = 5 V), provides extremely long battery service life for presence sensors, fire and smoke alarms and for temperature measuring, for example. The input voltage is supported in a flexible manner using the bandwidth of 1.4 to 5.5 V.
2 OpAmps and 1 comparator: The SGM8140 combines three components in a space-saving housing. The AFE module facilitates Dual Rail-to-Rail (Input and Output). The incorporated comparator supports a Push-Pull Output Stage. It permits the control of capacitive and inductive loads with absolutely minimal energy consumption. The SGM8140 is certified for a temperature range of -40 °C to 85 °C and is available in the TQFN-4×4-16L housing produced using "green" methods. We would be pleased to send you some samples for testing and approval - just send us an email with the reference "SGM8140 Analogue Front End", together with your address and contact details. SG MICRO produces PIN-to-PIN compatible operation amplifiers for virtually all popular OpAmp-Derivates from other providers.